2017 may have marked a huge disappointment for the U.S soccer team as they failed to secure qualification for the world cup for the first time since 1986. The stars and stripes paid the price for relying too heavily on older players. While DaMarcus Beasley and Tim Howard have been great servants of American soccer for almost 20-years, they really looked out of it and should not have been part of the world cup qualification campaign. This disaster does indicate that the US soccer federation needs to start making massive progress and considering that the US play in the CONCACAF region (which is one of the least competitive) and still failed to qualify for the tournament, it can be argued that they do not deserve to be playing in the world cup. Despite the US having failed to qualify for the world cup, there is some hope for the future. Below is a list of four up and coming talents who fans and look forward to watching. At just 19-years-old, Pulisic has come to be regarded as one of the best up and coming talents in the world. He is currently a first-team regular at Borussia Dortmund, and there has even been speculation suggesting that he could go on and play for an elite club in England or Spain in the near future. Pulisic has managed to establish himself as a key player for the US and was arguably the best player during the disastrous 2018 world cup qualification campaign. 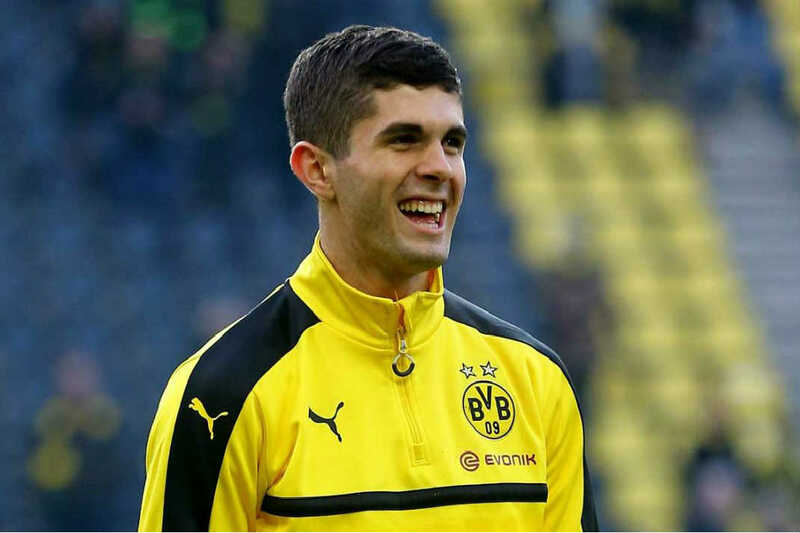 Despite the US enduring a disastrous 2017, the year was a good one for Pulisic as he went on to establish himself as an essential part of the Borussia Dortmund team and was crowned as the US male soccer athlete of the year. The 22-year-old Acosta is improving rapidly. With 17 national team caps to his name, his performances have been largely mixed. However, he does have the ability to be a great defensive element in midfield which the US have lacked during recent years. 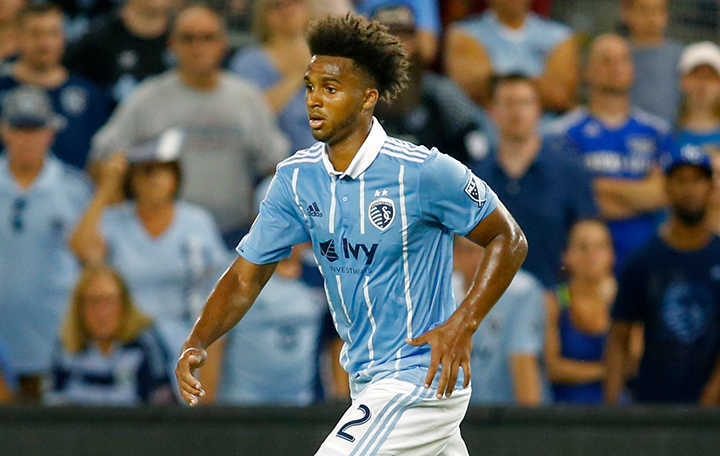 Following some impressive performances for Sporting Kansas City in 2017, Palmer-Brown earned himself a move to Manchester City in January and is currently on loan with Belgian club KV Kortrijk. Juventus tried to sign the youngster three years ago. 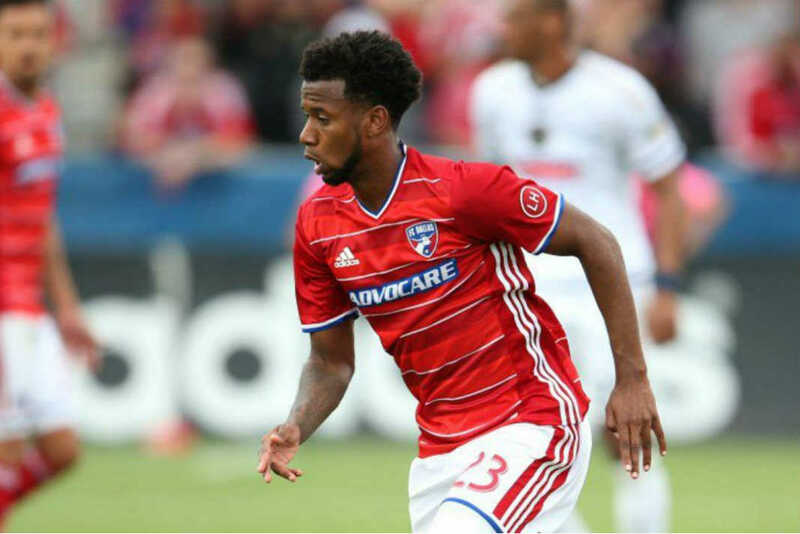 Judging by the attention that he has garnered, Palmer-Brown obviously has talent, and if he lives up to it, he could go on to become a key player for the US in years to come. Like Palmer-Brown, Miazga has also shown promise, so much so that Chelsea recruited him from New York Red Bulls in January 2016. With John Terry and Gary Cahill both injured, Miazga earned himself a Premier League debut for Chelsea on April 2, 2016. He then earned himself a second game during the following match against Aston Villa. 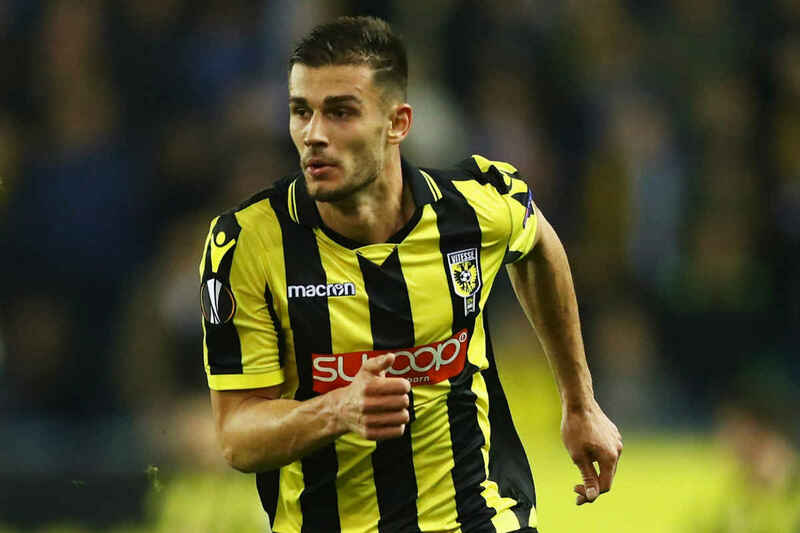 Since then, Miazga has not played for Chelsea and has been on loan with Dutch club Vitesse for whom he has so far gone on to make 45 League appearances for, scoring two goals. Though he represented Poland at U-18 level, Miazga has chosen to represent the US in international football and was part of the United States’ senior squad which won the 2017 Concacaf Gold Cup.